TV and ad executives thought the Linus reading from The Bible would offend Americans. But of course, it didn't. 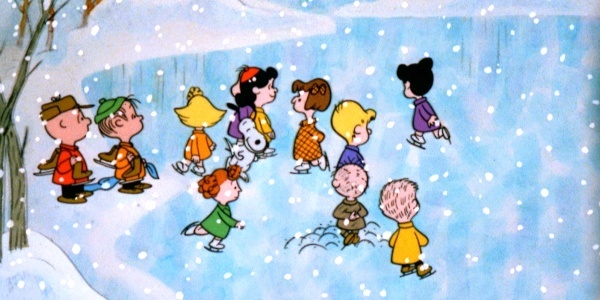 Here is the story behind the story of how A Charlie Brown Christmas came to be. And almost didn't.